Your data entry resume objective should immediately impress the reader and persuade them that your resume is worth taking seriously. 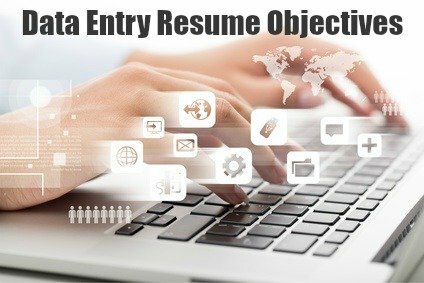 Your resume objective statement is critical to getting your data entry job application noticed. Hiring managers are not impressed by the single sentence, what-I-am-looking-for type of resume objective. They want to see, at the top of your resume, an informative but concise summary of the job-relevant skills you bring to the data entry position before deciding whether to read further. 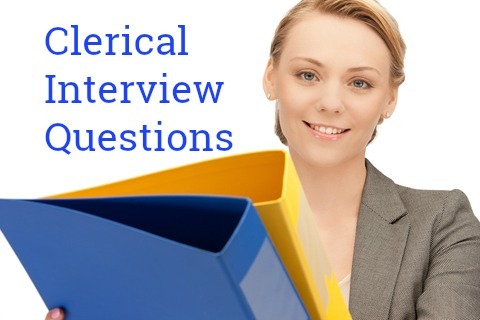 These samples of well written and persuasive data entry resume objective statements can be personalized for your own use and for the specific job opportunity. Seeking a data entry position where my fast and accurate typing skills together with solid database management knowledge will contribute to the company's success. Recommended for an outstanding approach to customer service and excellent written and verbal communication skills. Strong organizational skills and the ability to manage multiple priorities reflect in a track record of efficiently meeting tight deadlines. These resume objective phrases highlight the skills and abilities employers generally look for in a data entry specialist. Use these examples to build your own resume objective statement that clearly meets the requirements of the specific data entry job you are applying for. Proven ability to work fast, independently and efficiently to meet tight deadlines. Ability to navigate multiple computer systems and applications to extract information quickly, accurately and efficiently. Able to work effectively, as well as independently, in a high-volume team environment. Strong organizational skills result in efficient management of individual workflow and ongoing process improvement. Well-developed analysis skills resulting in efficient resolution of problems and inconsistencies with data. Track record of maintaining high work standards in a fast-paced environment with constantly changing priorities. High level of proficiency in Word, Excel and Outlook. Able to identify, prioritize and resolve issues independently and to escalate more complex issues appropriately. Strong written and verbal communication skills including exemplary professional telephone skills. Sound knowledge of medical terminology together with close attention to detail ensures accurate input of patient data. Exceptional billing-related data entry skills and a commitment to providing outstanding customer service ensure achievement of high quality standards. 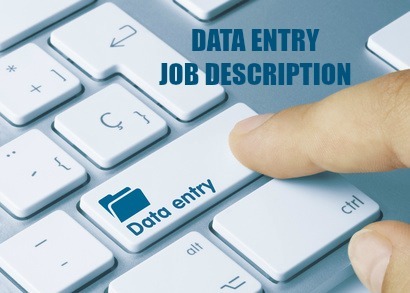 What are the Key Skills for Data Entry Jobs? 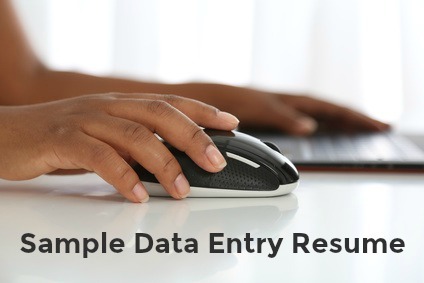 These are the essential data entry skills employers look for. Focus on these skills in your resume.